These curved micro barbells (or banana bars) are very versatile and can be worn in many different piercings, they are made out of Black PVD coated Grade 23 Titanium and internally threaded (which means that the disc has a thread which is screwed into the hole in the barbell). 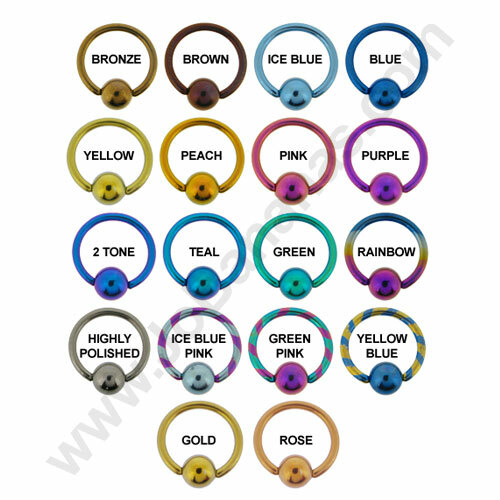 Internally threaded jewellery is very popular because it is easy to insert into piercings and less likely to cause any irritation when fitted because the whole bar is smooth. 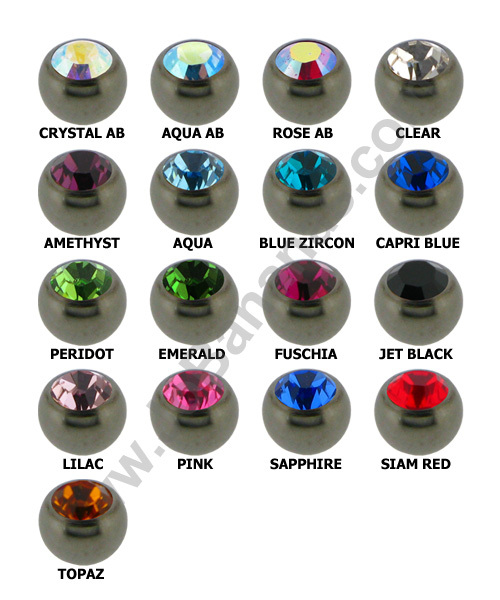 Both of the discs are gem set and they are available in either 2.5mm, 3 or 4mm with a choice of clear, crystal AB, pink or black jewels. 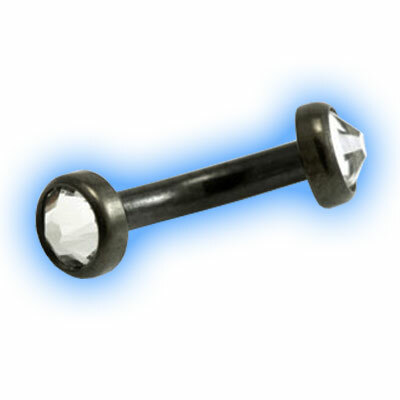 The bar is 1.2mm (16 gauge) and available in 6mm, 7mm, 8mm, 9mm, 10mm or 12mm lengths. "FANTASTIC! Ordered myself some labrets bars & a BCR along with matching belly bar! 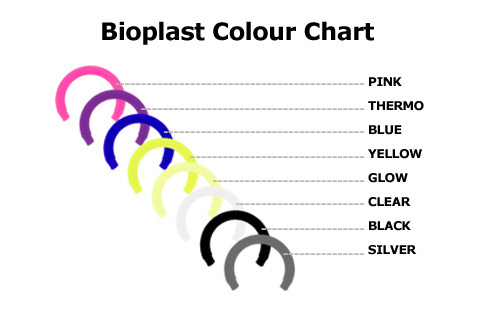 Amazing service fast and arrived within 2 days of ordering...."
"Love jobananas, wouldn’t go anywhere else but here as you get custom fit jewellery for half the price of going elsewhere to only get a “one size..."
"top quality, quick delivery, best price only ordering here and will do so in futer!"